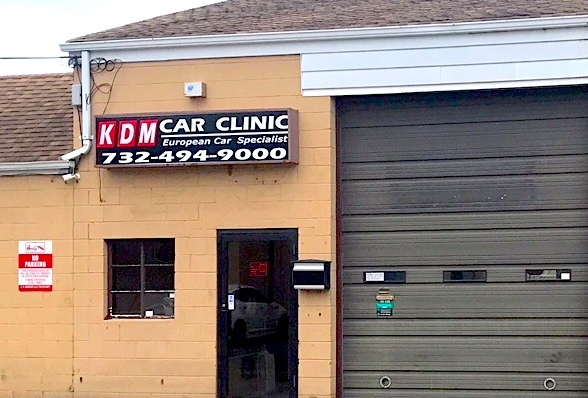 Ken Modina has opened the KDM Car Clinic, a new auto repair shop in Edison, NJ. Ken is a european car specialist and German car repair expert. 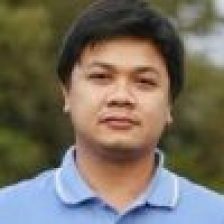 Ken Modina, owner of the KDM Car Clinic is a BMW Technician and BMW auto repair specialist in Edison NJ, Central New Jersey, Middlesex County. Ken repairs and services every BMW model. Ken repairs and services all AUDI cars and SUV’s in Edison in Central NJ in Middlesex County. KDM Car Clinic in Edison NJ in Middlesex County are specialists in Central NJ Mercedes-Benz repair and service. Ken repairs all Mercedes cars and SUV’s. The KDM Car Clinic repairs Porsche and all German cars in Middlesex County, Edison NJ.